I love going to zoos and parks that have mist coming up out of the sidewalk. It is so much fun to watch the children playing in the mist as the sun creates rainbows through the water droplets around their smiling, giggling faces! Or, even better to go to an amusement park and walk through a mist tunnel on a hot summer day. 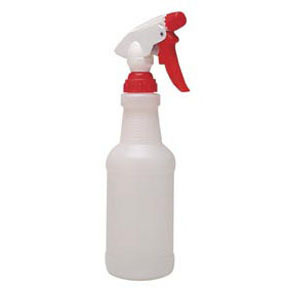 You can recreate this pleasure at home using an empty spray bottle! Try spraying the sidewalk or the side of the house. The sun will evaporate the water quickly. Stand in the sun so as to make a shadow on the sidewalk. Have someone mist in the outline of your shadow. Step away and your shadow remains. Estimate how long it will take to disappear. Spray the plants and make their leaves shine. On a hot, dry day you will almost hear them sigh in relief. What else can you think of to do? Silver Dollar City -General Store in Branson, MO .